Since Boy Meets World dropped into my radar a month ago, I've discovered how much magic stretches clean across the tracklist, and I was planning to include it on my year-end list. 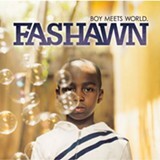 Yet more immediate praise is due: Critics rarely reach this far, but the twenty-year-old Fashawn's first label effort might be the most impressive solo debut from a minor since Nas's Illmatic. 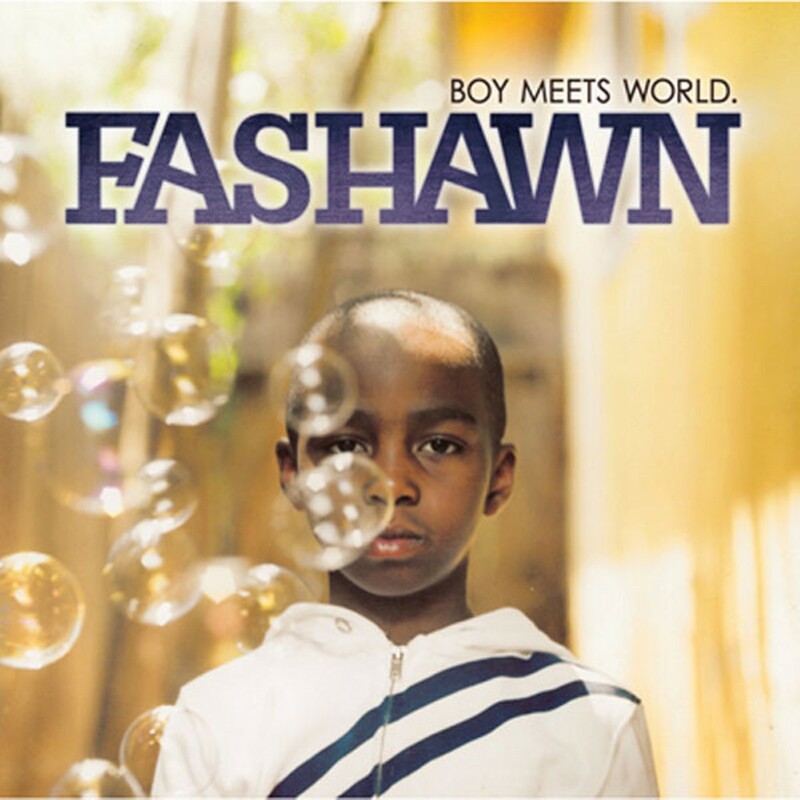 With the wrong producer and a smidgen less maturity, this Fresno prodigy could have easily been another wayward 'hood rapper with a blessed gift for wasted wit. Instead — with such muses as Alchemist and Evidence guiding him, and a flawless Grammy-worthy beat blanket courtesy of Exile — he touches every base needed for a home run without ever swinging outside his strike zone.